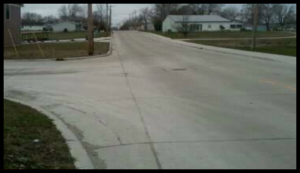 City of Jerseyville – East Fairgrounds Ave.
Home/Our Work/Transportation Engineering - Showcase/City of Jerseyville – East Fairgrounds Ave.
East Fairgrounds Avenue consisted of deteriorating pavement and numerous public safety issues. It had an excessive roadway crown and poor roadway base with drainage problems that included standing water in the ditches. Intersections and roadway crossings did not meet current IDOT policy. The process began with coordination between the City, IDOT, and Railroad Company. Public Information Meetings were held. HA provided a Project Development Report, Surveying and Engineering design, Environmental and Permitting services, and Construction Inspection. Plans, Specifications and Estimates, and ROW/Easement documents were also provided by HA as part of the process. IDOT STU funding was utilized by the City. 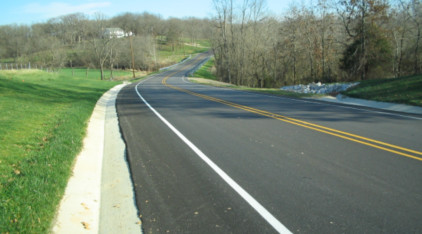 The project resulted in 1 mile of new PC roadway. 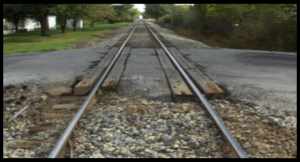 It included horizontal and vertical realignment, new side walks, and utility relocations. 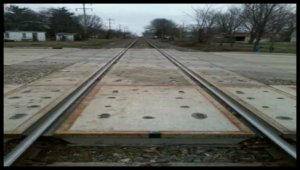 Improvements were also made to stormwater drainage and railroad crossings. 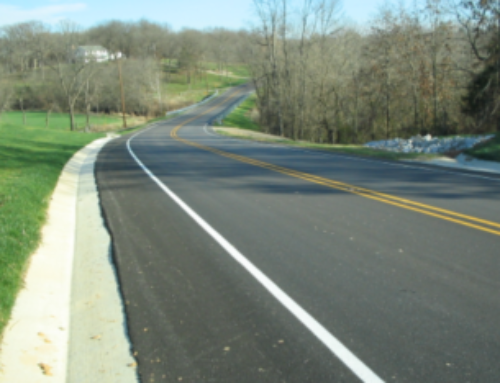 The project has resulted in a long-term roadway surface, which is much safer for the traveling public.